When I make a change in my life, I have been much more successful heading TOWARDS a target than running away from something. It is easier to move in a positive direction than away from a negative situation. I am more able to accomplish what TO DO, than avoid what NOT TO DO. You understand where you’re headed if I give you a goal. But, if I tell you not to do something, you are left with a void. How do you fill that void? By thinking about what not to do. And by dwelling on what you shouldn’t do, you begin to picture yourself doing it. And once you visualize it, you’re a nanosecond away from doing it. 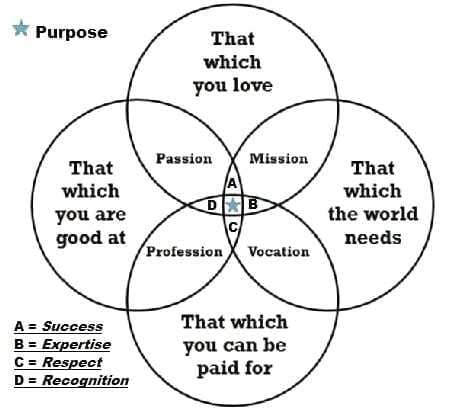 Do you want your career change or a job change to be successful? 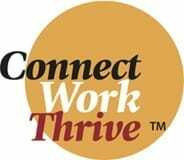 At Connect Work Thrive we offer career change programs to ensure your career transformation is smooth and pleasing. Attend our Return to Work You Love Conference. In addition to providing you with ideas about what types of career choices might be right for you, there will be professionals including career coaches and industry advisors to provide you with career counseling services as well as one-on-one-coaching and career development planning. Or contact us to find out more about career transition coaching, individual coaching sessions, executive coaching, interview coaching, or small group coaching. Your Key to Success is ACTION!